A holiday to The Gambia will introduce you to a fascinatingly-diverse country which boasts everything from exotic wildlife and beautiful beaches to intriguing history and friendly people. It won't take you long to get a flavour of the country's colourful and vibrant character, whether encountered in the form of the locals' striking traditional dress or the comings and goings in Serrekunda Market; the 'real' Gambia sits just outside your hotel. There are numerous ways to engage with authentic Gambia, the first being to leave your hotel pool and the sandy beach behind. Many of our Excursions and Tours offer an insight into the culture and history of the country, and are a great and reliable means of interacting with a side of the country you won't see in your resort. To give you an idea of the sort of authentic experiences awaiting you in The Gambia, we've listed five of our favourites. 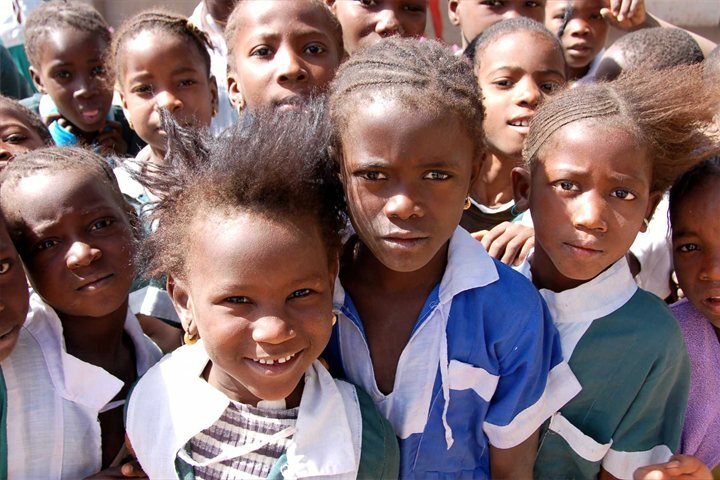 One of the best ways to meet and interact with local people is to visit a Gambian school or rural village. There are many ways in which you can do this, but we recommend visiting as part of a tour, such as through our Private Mini Tours. 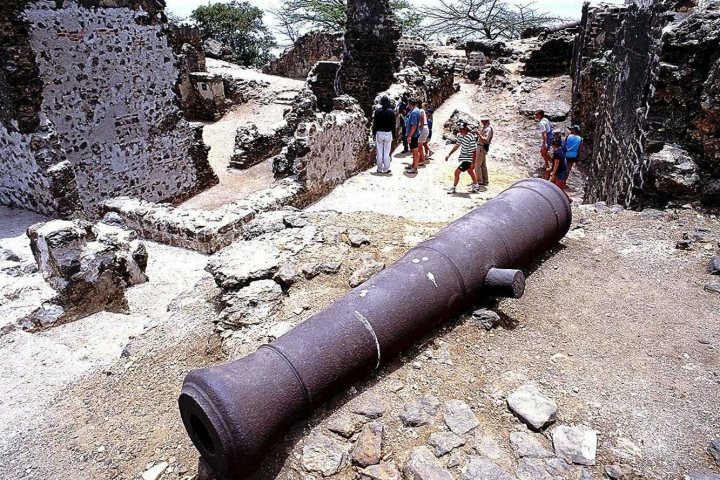 The Roots tour provides a great insight into Gambia's past, specifically into the history of the African slave trade. This tour allows holiday-makers to delve into this bygone era through a visit to the ancient trading station of Albreda, as well as a trip to the informative Museum of Slavery, located in the village of Juffure. Here you will also have the opportunity to visit the original home of Kunta Kinte, a prominent character in the novel 'Roots' upon which this tour is focused. Nowhere assaults the senses quite like Tanji Fishing Village. Whether it is the bright colours of the fishing nets, the strong smell of fish being traditionally smoked in one of the smoking houses, or the sounds of the locals haggling over fresh seafood or directing boats back onto dry land; this is one of the most authentic local scenes in the country. Wrestling is far more than just a sport in The Gambia, it is an important part of the country's culture. Traditionally, the sport served as a means for the young men of individual villages to pit their courage, strength and honour against each other, and today it is experiencing something of a resurgence. One of the best places to catch some wrestling is on Paradise Beach in Sanyang, where a great wrestling show is put on for tourists and locals alike. 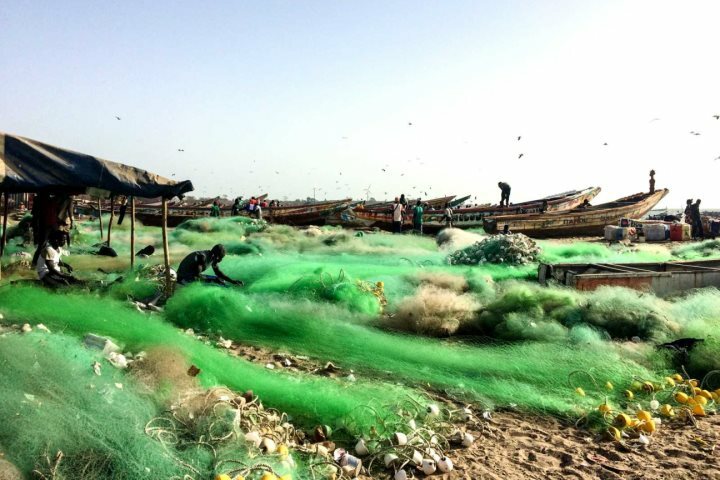 Nothing presents as comprehensive a flavour of a country than its authentic cuisine, and The Gambia is no different. 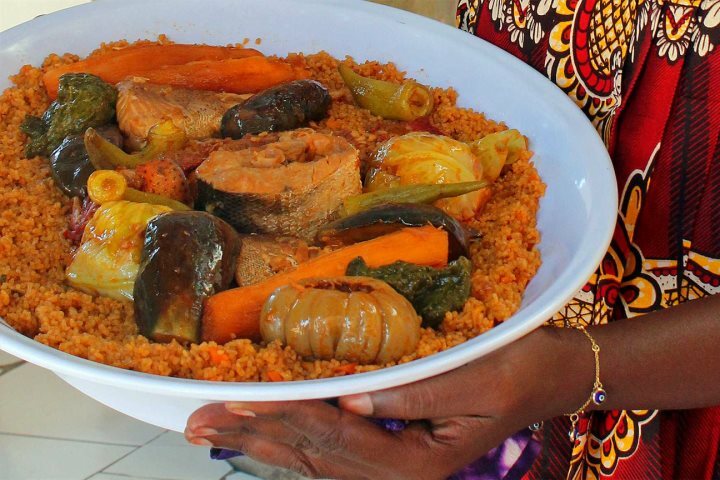 Delicious dishes like chicken yassa and domoda should be on your 'to-try' list, but if you fancy an even more significant impression of Gambian cuisine, we recommend taking part in a home-cooking course with Ida. Ida has spent over 20 years working in the tourism industry and now offers entertaining and informative cookery courses at her home in Brufut. A trip to source ingredients from the Tanji Fish Market is one of the highlights of this tour, as is the inevitable satisfaction of sampling the fruits of your labour. Read more about Cooking with Ida here. Find out about some more of the once-in-a-lifetime experiences you can have in The Gambia by visiting our Unique Holidays page - take a look!